The advent of Facebook Live changed the playing field for developing content in the digital world. 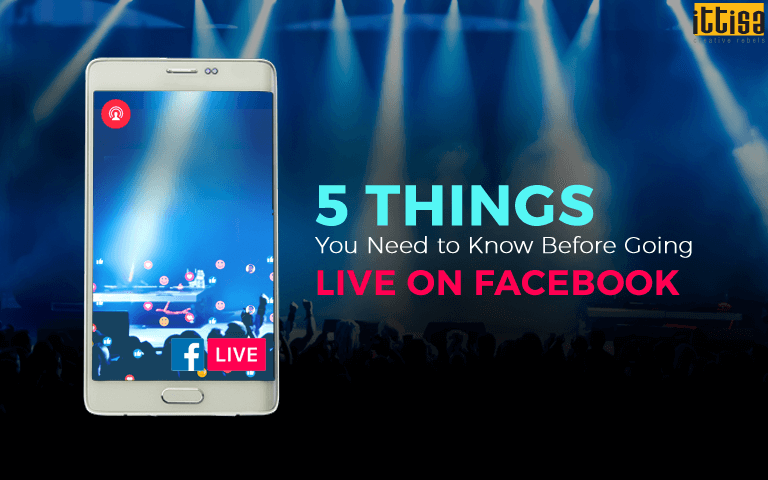 With millions of people tuning in across the globe, Facebook Live is compelling enough to the extent that live videos produce 6 times the engagement than the stereotypical videos shared on social media. Facebook Live currently generates 3 times longer watch time than videos that are not live. It also accrues more than 8 billion video views each day. First, decide on an objective that is specific and result-driven like lead generation, sales, social media engagement or creating brand awareness. Then plan the video keeping the objective in mind. Never go live for the sake of going live. Before going live, outline the points that should be spoken about and discuss it with your team or co-host (if you have one). Having a structured outline based on the goal can immensely improve the quality of the broadcast. Viewers usually don’t turn up at the start of a live broadcast. They usually take time to join the live interaction after they get notified. Therefore, it is sensible to arrange for a pre-show or go live ahead of the scheduled start time. This gives viewers enough notice to join the live show. Only after seeing a decent number of viewers online should you jump into your main content piece. Importantly, live videos get a boost in the news feed. So if your follower base is strong, the number of shares may increase and this, in turn, may increase the organic reach of the video. One of the most interesting factors of going live on Facebook is that it gives you an opportunity to interact directly with the audience in real-time. It’s a great way to host an interactive session instead of simply uploading a pre-planned video. You can invite suggestions, reply to questions, read comments out loud etc. Doing this, keeps viewers attached to the live video and eventually increases the watch time. Pro Tip: At the beginning of the broadcast, acknowledging early viewers with their names may encourage them to tune in for future videos. Live videos are more like an event than a regular video post. So before broadcasting a live video, generate interest to increase viewership. 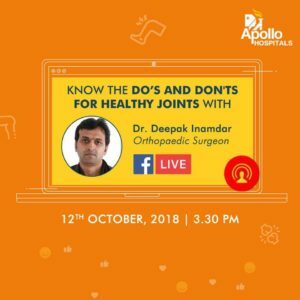 You can share daily updates in the form of social media posts like countdown posts, a tip or the kind of information that will be shared in the upcoming live video. Since the launch of Facebook Live in 2016, its daily watch time has increased by more than 400%. Facebook Live broadcasts make it compelling for its users to check for the latest updates and trends on social media. With the growing popularity of live streaming, no one can argue about its potential since people around the world constantly crave for stronger human connections with the brands they follow. To know more about how you can use Facebook Live for your business, leave us a message and we will get back to you.